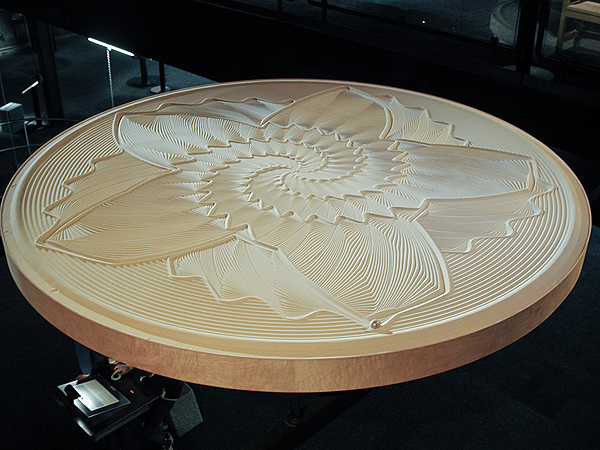 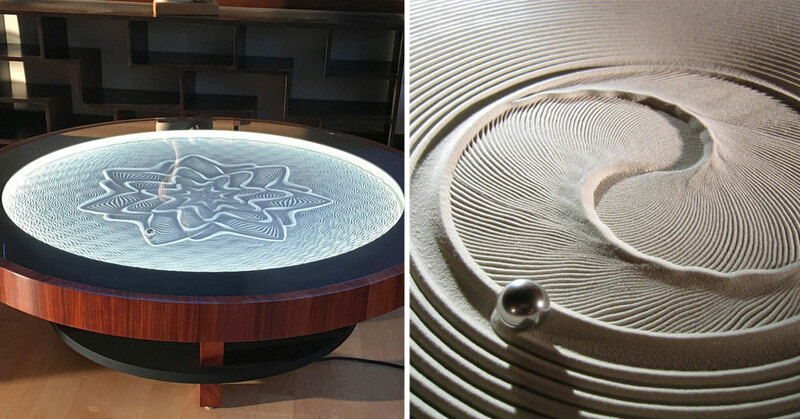 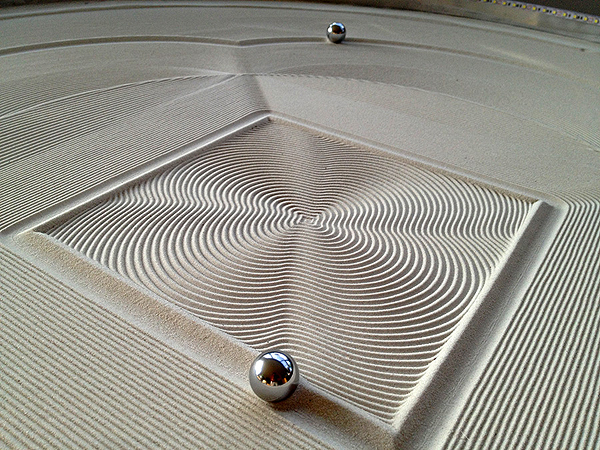 Physician turned motion-control artist Bruce Shapiro has designed a sand drawing machine that uses magnets to create really elaborate patterns. 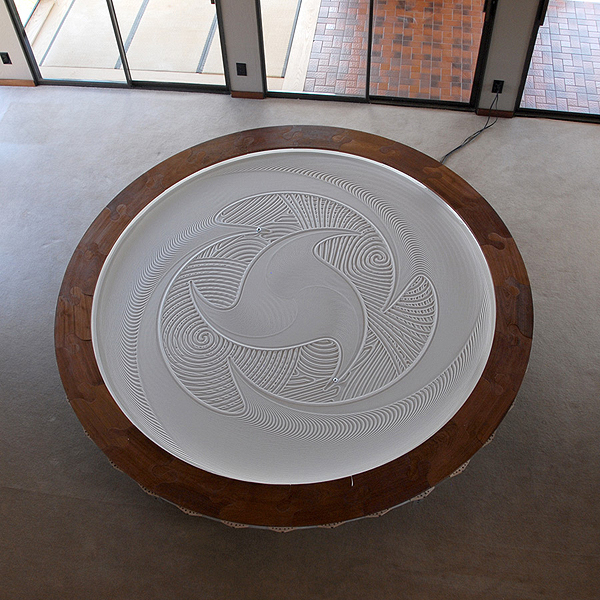 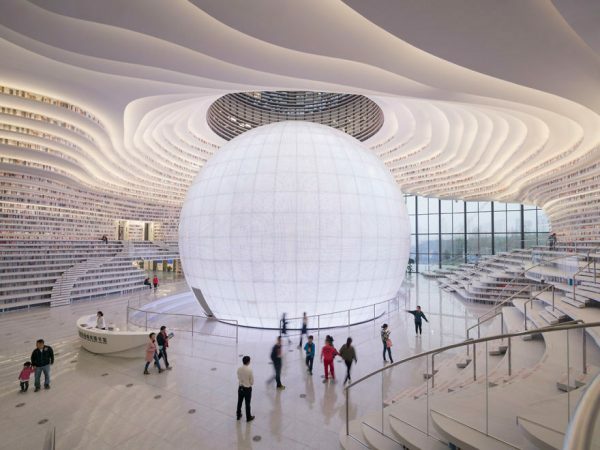 The Sisyphus Machine took 25 years to perfect and has been installed in locations around the world. 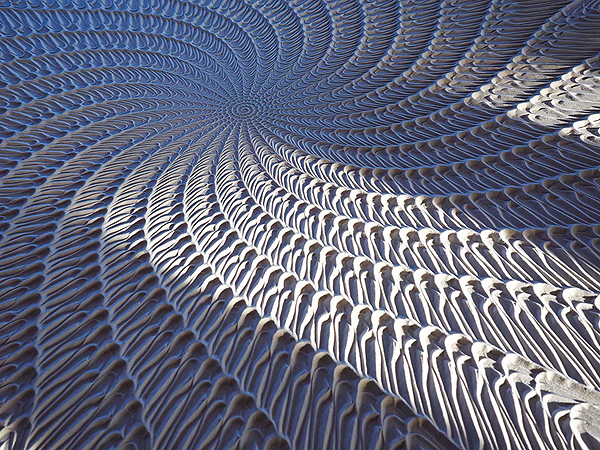 Check out more images and time-lapse video below!